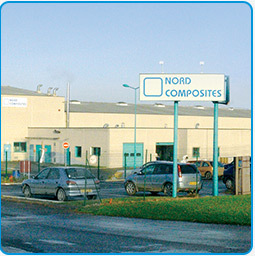 Discover Nord Composites in pictures via its various world sites and through its many strengths. 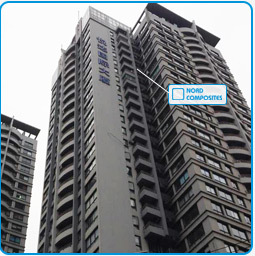 Nord Composites is able to offer comprehensive and diversified ranges of products adapted to the customer needs. 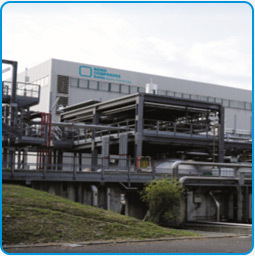 "Flexible production and packaging for customer tailored products"
which is evidence of its global influence. projects, in France and all over the world. 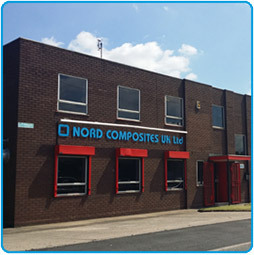 And worldwide Nord Composites works with over 42 distributors worldwide, which respect our policies to ensure the same quality of service. Click on your location to obtain the contact details of your nearest distributor.